As a Global Vice President and Head of Data Science and Engineering for Nissan Digital, Chiranjiv is leading the Digital Transformation with Data across all divisions of Nissan Motors Corporation. 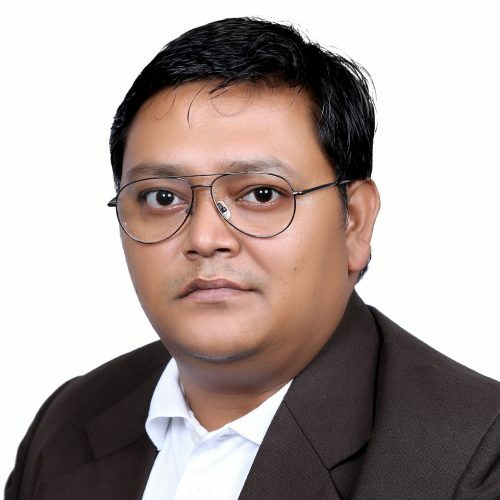 Passionate about Artificial Intelligence for Engineering and holds a PhD in the same, Chiranjiv has over 16 years of R&D experience in Applied Statistics, Artificial Intelligence, Big Data Strategy and Applied Research in Computer Vision and Advanced Machine Learning for Fortune 100 – Manufacturing, Automobile & Financial Services organisations with significant business impact by incubating AI Innovation Labs. As an adjunct faculty for prestigious institutions and Keynote Speaker for Top Business and Academic Conferences globally. Chiranjiv has always focussed on promoting the power of Data Science in Automotive and Complex Engineering landscape and has led building AI Labs across the globe. Traditional Engineering which is the backbone of Auto motives has been always relying on traditional physics, mathematics and natural sciences to deliver the world best of Designs and Products since 100 years. Engineers spend time, energy and knowledge to solve complex problems over years in the field of quality, safety and various processes beyond the much hyped driverless cars. This talk aims to provide a glimpse of how we can utilise Deep Learning and Computer Vision for Traditional Science, Potential challenges and the Products which can be developed through packaged Artificial Intelligence solutions in the field of Automobile Engineering.